Founded in 1990, VISTA Staffing Solutions helps hospitals, medical practices, and government agencies optimize their medical staffing, ensure quality and continuity of care for patients, and maintain financial stability. 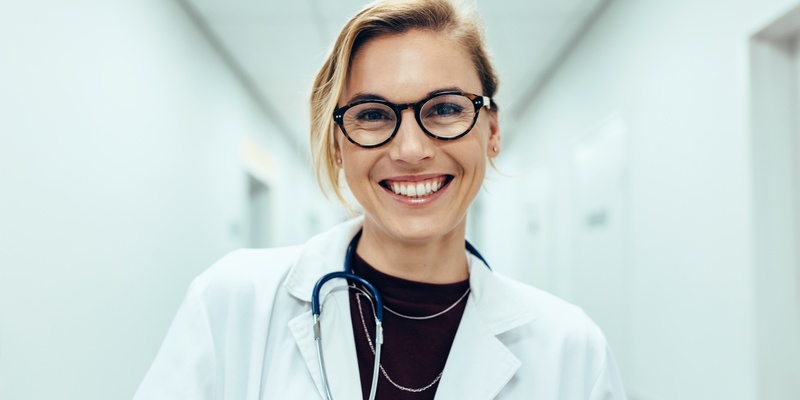 A leading provider of temporary physician, or locum tenens, staffing and permanent physician search services, VISTA is the only agency that offers both domestic and international work opportunities for physicians. Spend a few minutes watching a top medical show and you will probably realize that many aspects of hospitals and doctor’s offices on TV aren’t realistic. Amidst all the drama, there are still valuable lessons to be learned from our favorite fictional doctors. We uncovered a few in part 1, and here are more from the most popular TV doctors. 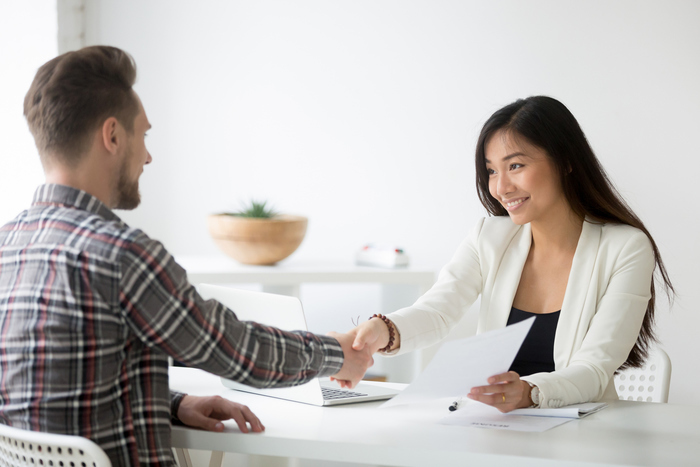 You’ve been looking for the ideal locum tenens assignment. Finally, the perfect one appears - it’s in a great location and has the right amount of flexibility. Now you need to determine if the facility is the right fit for you. 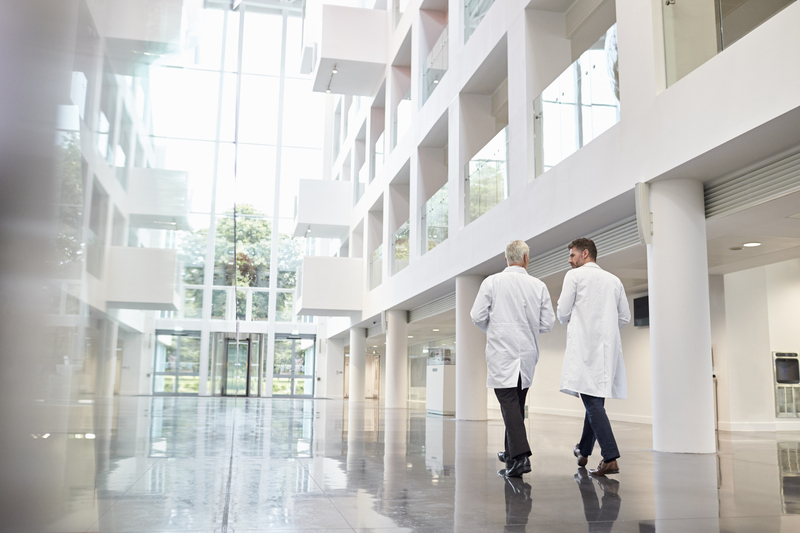 While things may seem like they are falling into place, there are a number of factors to consider when evaluating a new facility. Doing some research prior to accepting the assignment can help you avoid making a huge mistake. For those who love to travel, having a permanent, full-time job often means feeling tied down. This doesn't have to be the case, though. For medical clinicians, there is an option that allows for traveling while working: locum tenens. 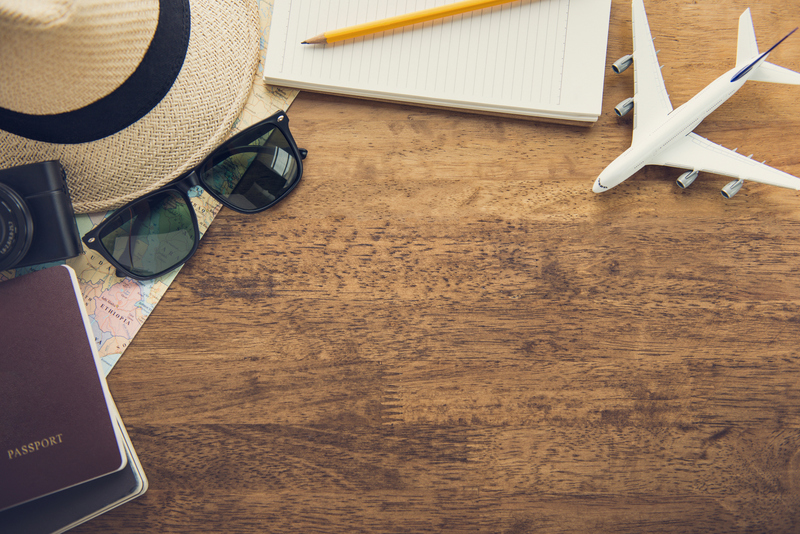 With this work, you don’t have to rely on limited vacation days to travel. Instead, you can explore new and exciting locations and make money at the same time. 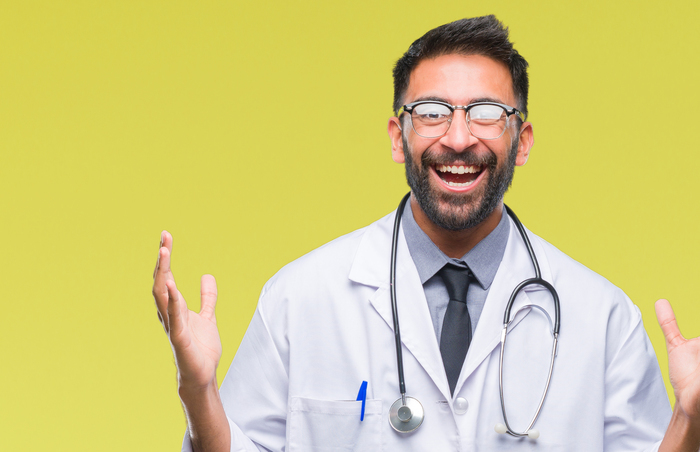 Alternatively, you can make your vacation pay double by accepting a locum tenens assignment while using paid time-off from your full-time role. The growing physician shortage has a huge impact on healthcare staffing, creating challenges for medical facilities. More specifically, it’s making it difficult for them to recruit and retain quality physicians to provide proper care to patients. 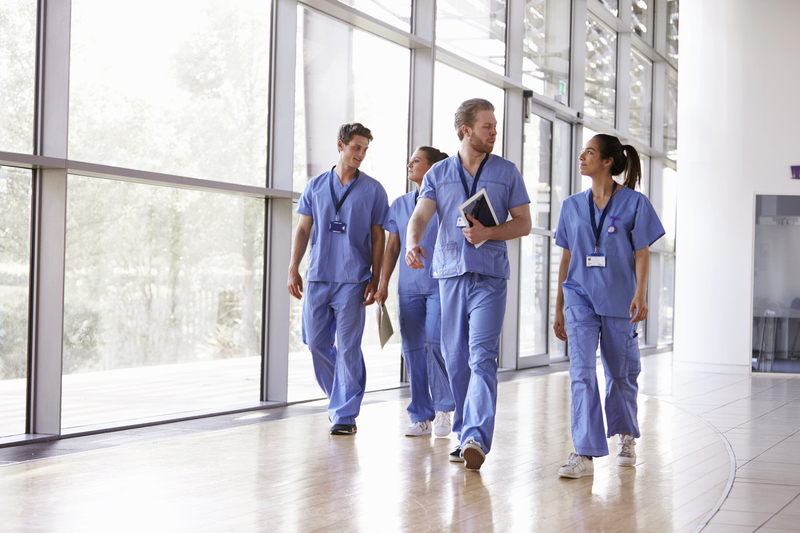 According to a recent report from the Association of Medical Colleges, one of the top factors contributing to the physician shortage and demand is a growing, aging population. Other factors include turnover in rural areas and physician burnout. As a result, many specialties are in high demand, including family medicine, internal medicine and radiology. 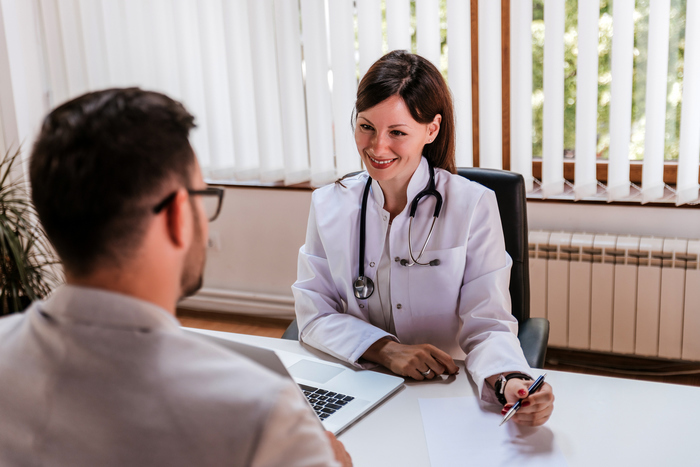 This can affect staffing in a number of ways, but utilizing the services of locum tenens can help healthcare facilities alleviate its effects and maintain consistent staff coverage. Editor's note: This post was originally published March 13, 2017 and has been updated for Match Week 2019. The Match is something every doctor remembers. 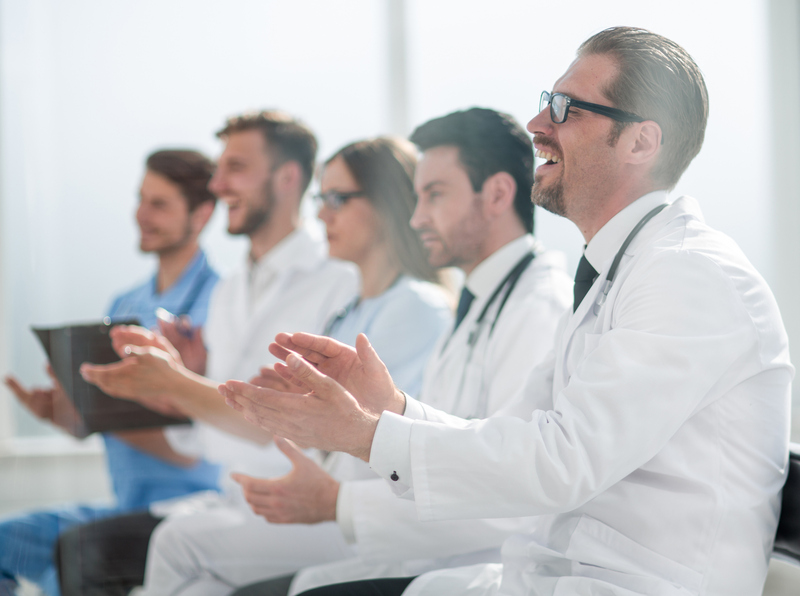 Years of school, intense study and preparation lead to this moment when medical students learn where they will spend their next three to eight years or more in specialty training. Match Week 2019 is around the corner, with Match Day on Friday, March 15th. To all medical students heading into Match Week — congratulations! No matter what happens, you’ve worked hard to get here and should be proud of your accomplishments. 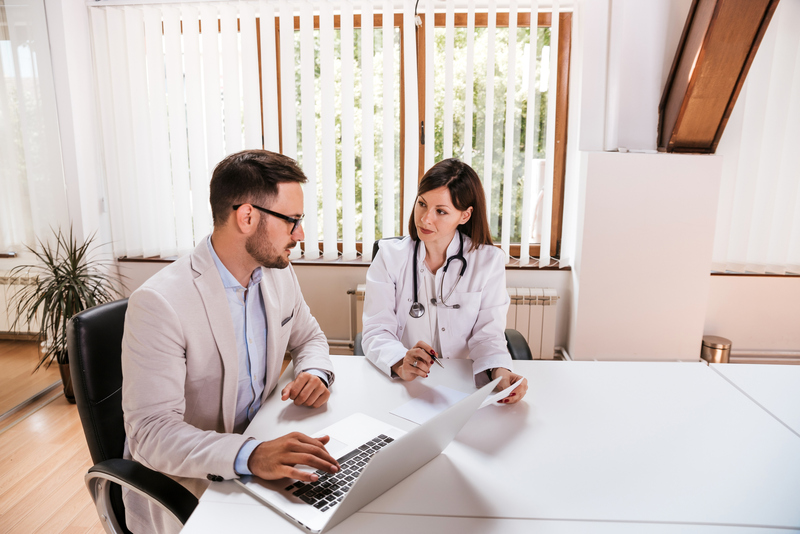 As self-employed, independent contractors, locum tenens clinicians don’t have access to a traditional employer-sponsored retirement plan, such as a 401(k) or pension plan. But that doesn't mean that they should not or cannot save for retirement, they just need to find alternatives to ensure long-term financial stability. Fortunately, there are several different retirement plan options available, each with their own benefits. 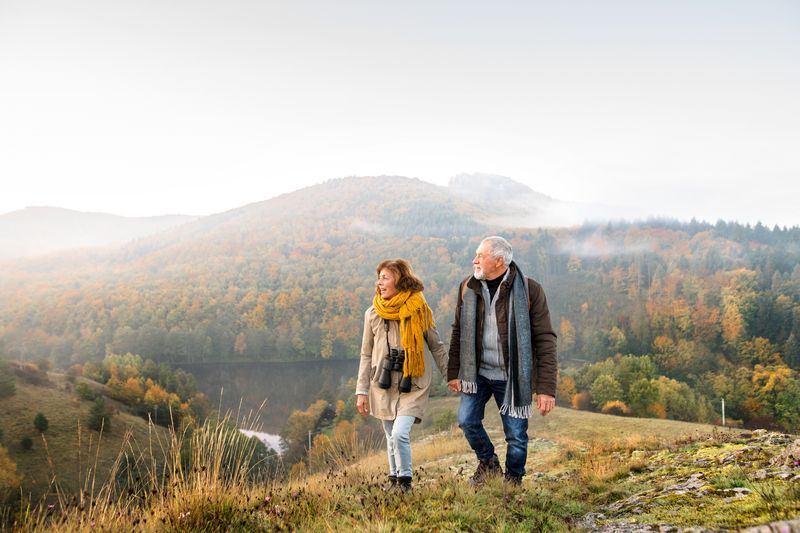 In this post, we're going to walk through the alternative ways that clinicians can save for retirement while working locum tenens.